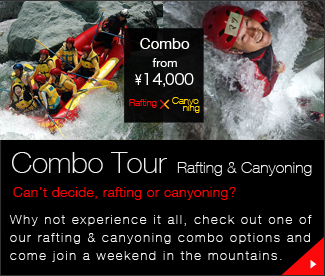 Rafting is a sport that involves drifting or paddling down a river with a group of people being guided by a trained guide. Joining forces with a group of people, together working as a team to navigate the way down the river. With Happyraft we aim to have as much fun as possible as we travel down the river, sometimes people fall out or the raft goes upside down but all our guides are well trained in river rescue, remember it’s all part of the experience. 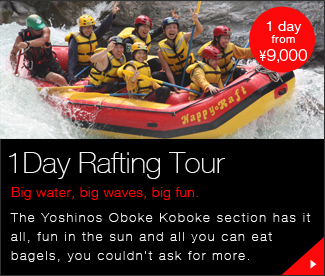 From the tranquil Family rafting, to the adventure junkies Koboke section, this river has it all, for the young and old. From the emerald green wonder of this majestic river to the magical backdrop of the mountains, clouds and blue skys, these all add up to a fantastic day out of fun and adventure. Come see for yourself, we are proud to be able to show you our skills and our local area.